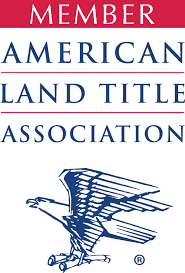 Lenders - Davie, FL Title Company | 1st Trust Title, Inc.
1st Trust Title, Inc. is proud to say that we have the experience and know-how to exceed your expectations. We meet or surpass the compliance guidelines that are required of lenders. We are fully TRID compliant. 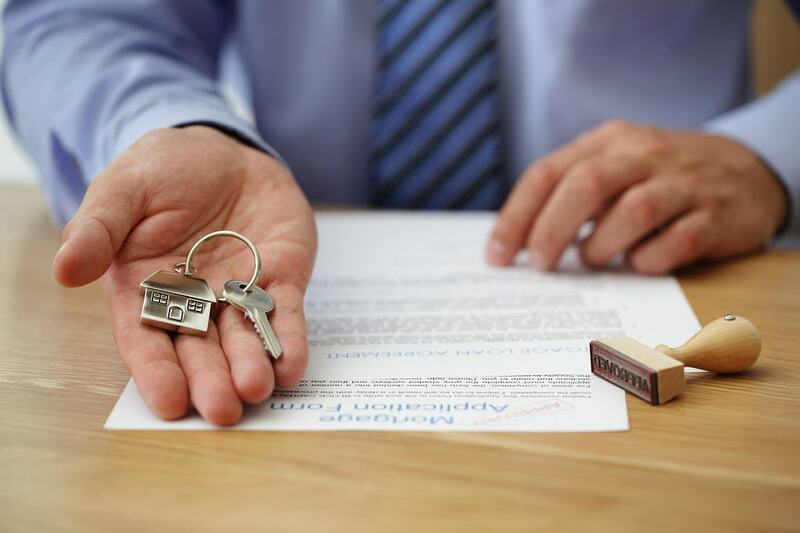 Furthermore, we protect your interest against any title defects by carefully reviewing your instructions to ensure that all documents are executed in a timely fashion. Contact us to make your next closing your easiest closing.